China Eastern has moved a step closer to ending its involvement in Jetstar Hong Kong. While the Jetstar Hong Kong board has until the end of September to assess its options following the Hong Kong Air Transport Licensing Authority (ATLA) decision not to grant an operating licence, the China Eastern board has approved a proposal to cut its ties with the proposed low-cost airline. Moreover, the China Eastern board has charged its president, listed on the company’s website as Ma Xulun, with responsibility to work through the details of winding up its investment in Jetstar Hong Kong. China Eastern said in a statement dated Friday August 14 the board had approved a resolution on the “termination of the proposed establishment of Jetstar Hong Kong and its winding up”. “The president of the Company shall be authorised to take charge of the detailed implementation,” the China Eastern statement said. “The company will further communicate and negotiate in regard of the matter with the other two shareholders of Jetstar Hong Kong, Shun Tak Holdings Limited and Qantas Airways Limited. 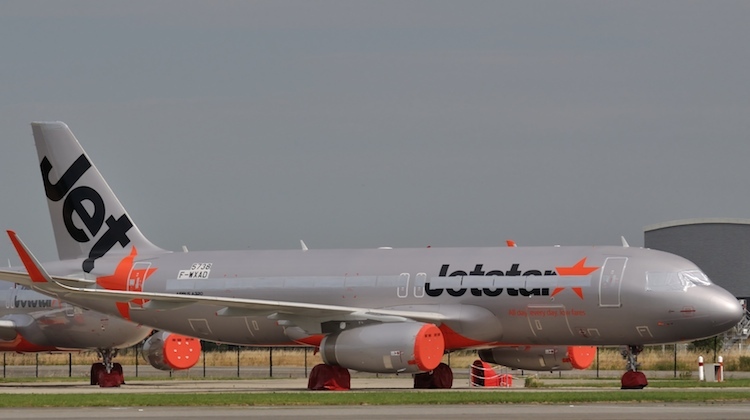 Jetstar Hong Kong, a joint-venture between Qantas, China Eastern and Shun Tak Holdings, was grounded in June when the Hong Kong Air Transport Licensing Authority (ATLA) ruled the proposed low-cost carrier did not meet the territory’s principal place of business test. China Eastern said its board deeply regretted that Jetstar Hong Kong’s application for an operating licence was rejected. However, the board expressed optimism about the development potential and prospects for low-cost carriers and “endorses the company’s ongoing exploration of the development of the LCC business”. Jetstar Hong Kong chief executive Edward Lau said in a statement on August 13, before the China Eastern announcement, that the airline’s board was “continuing to assess all options, and will announce the next steps accordingly”. Lau also sharply criticised the ATLA decision, saying it “incorrectly cited facts in a number of areas”. Qantas chief executive Alan Joyce said on August 4 the airline group would not be investing any additional funds into Jetstar Hong Kong. And Jetstar group chief executive Jayne Hrdlicka said the Jetstar Hong Kong board was working through all available options. “We have got I think until the third week in September to decide what we want to do and the board will make its announcement once the decision has been made,” Hrdlicka said on August 5.